5.5″ Rubberwood stirring xylophone. 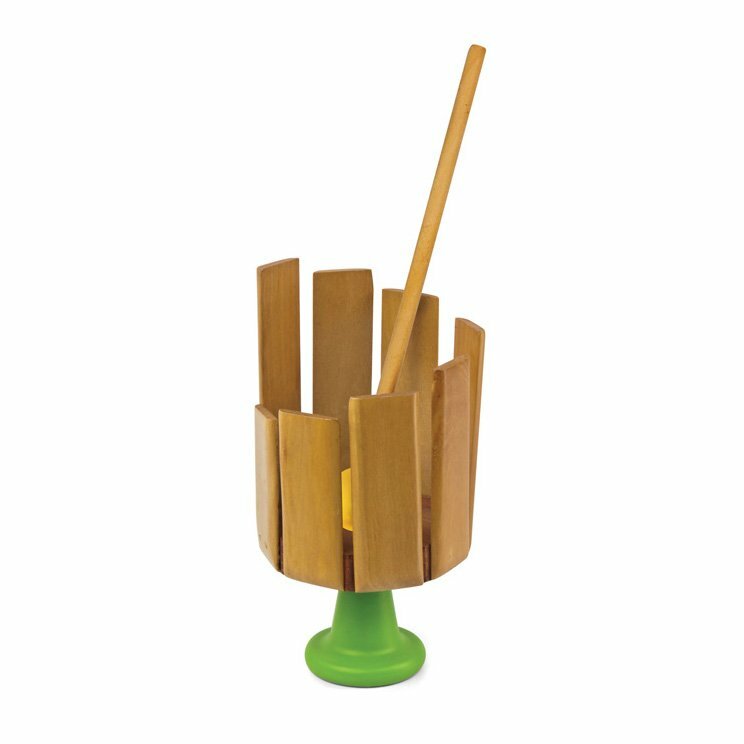 Wooden mallet stirred inside xylophone creates soothing soft sounds. All wood construction made from environmentally friendly Rubberwood with a non-toxic clear coat finish and water based VOC free paint.